Peter Ware, Composer in Residence, Composition, Piano & Theory. 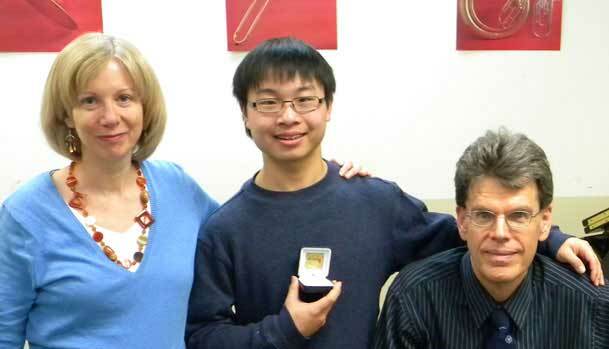 Peter’s student won 1st prize in the 2013 & 2014 North York Music Festival in the Student Composer category (Eddie Zhang). He studied piano with Florence Robertson who studied with John Powell whose lineage can be traced back to Beethoven. At Yale, he studied with Krzysztof Penderecki, Toru Takemitsu and theorist Allen Forte (Schenkerian analysis). With 38 years of experience, he teaches all RCM theoretical subjects. 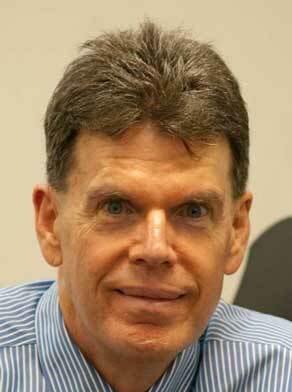 Former faculty member at Queen’s and Brock University, he taught at Northern Kentucky and the University of Cincinnati. Peter began his academic career on the faculty at Queen's, Brock and Northern Kentucky Universities. He has been preparing students for RCM examinations in Rudiments, Harmony, Counterpoint and Analysis for over 25 years. He offers students an unparalleled knowledge and enthusiasm for the internal workings of music. Peter studied composition at Virginia Commonwealth University, the University of Cincinnati and Yale University. His principal teachers include Krzysztof Penderecki, Toru Takemitsu and theorist Allen Forte (Schenkerian analysis). As a young person, he studied piano with Florence Robertson in Beethoven's lineage. A top-notch pianist in Virginia, Robertson studied under John Powell, who in turn, studied with Liszt’s pupil F.C. Hahr and Leschetizky. Both Liszt and Leschetizky were students of Czerny, who was a student of Beethoven. Lynn Ware, Guitar Theory & History Teacher. A specialist with young children, Lynn blends warmth, fun and encouragement with high technical expectations. 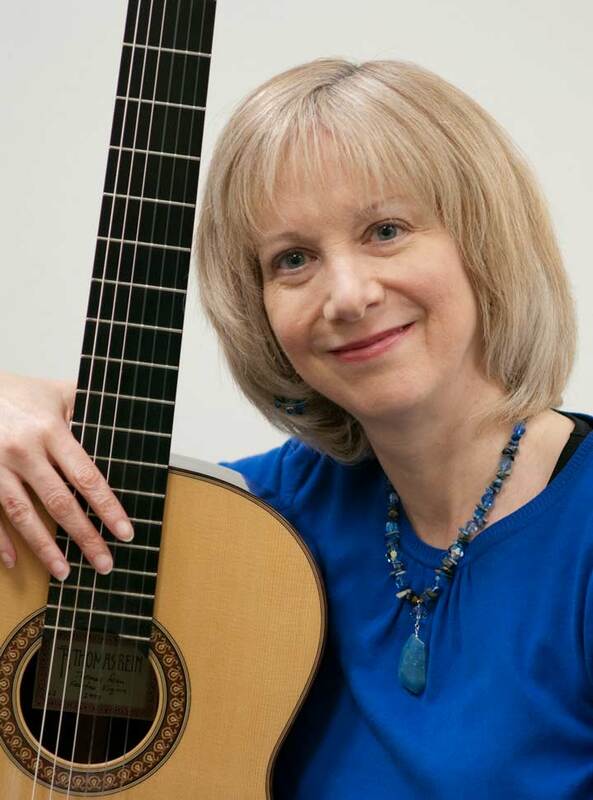 Her guitar students won 1st prizes in all categories entered in the 2013 North York Arts Festival, prompting the director to award trophies to the “best junior guitarist” (Nicolas Lee) and “best senior guitarist” (Kevin Gai). Lynn’s student Helen Lu won the CMC competition for guitar in the under 16 category, while Kevin Gai received the highest mark for string ensemble performance in the Kiwanis Music Festival (Vivaldi Concerto in D Major). 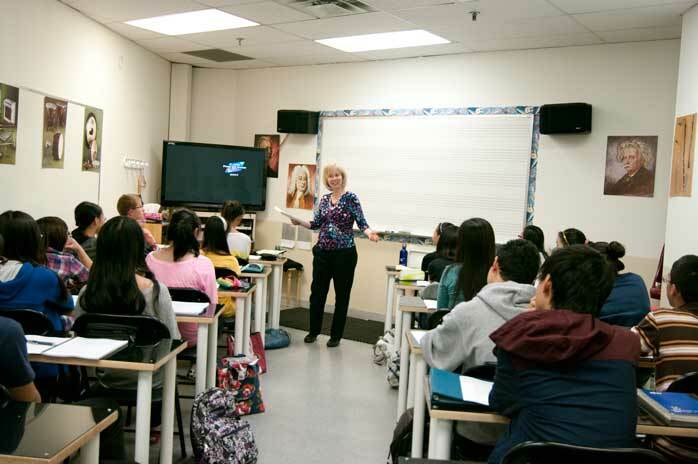 With 28 years of experience, her students have received Silver Medals (highest grades in Canada) from the RCM. A native of Saskatoon, Dr. David Swan is a past winner of the Eckhardt-Granatté and CBC Talent Competitions. 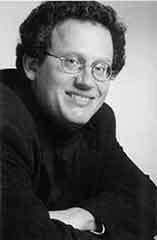 A concert pianist, he specializes in contemporary music, appearing regularly on New Music Concerts. He has performed concertos with the Montreal, Calgary, Quebec, Saskatoon and Winnipeg Symphony Orchestras. He has served eleven years as organist at St. Paul’s Presbyterian Church in Toronto. Dr. Swan brings a wealth of knowledge and understanding to lessons with over 30 years of piano teaching. 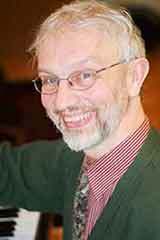 Dr. Paul Jessen, Piano, Piano Pedagogy & Music History Teacher. Drawing from a rich background, Paul Jessen earned his graduate degrees in Organ Interpretation. His early piano teachers in New Zealand included a “grand-student” of Anton Rubinstein and Dorothy Davies, a student of Artur Schnabel. He received his Associate and Licentiate performance diplomas from Trinity College in London followed by a B.M. in Music History and organ performance from Victoria University in New Zealand. Before McGill, he continued at North Germany Organ Academy and then expanded to early music at the Bremer Akademie für Alte Musik in Germany. In Toronto, Paul is the church organist and choir director at St. Matthew’s United and St. Clare’s Roman Catholic Church and conducts the Christie Gardens Retirement Community Choir. A mature and experienced teacher, Susan has taught children and adults from beginner to ARCT levels for over 30 years. She recently performed on Ron Korb's "Asia Beauty" CD which was nominated for a Grammy. As a young pianist, Susan won awards in the Canadian Music Competitions and CIBC National Chamber Music Competition. She received a Canada Council Grant to study at the Banff School for the Arts. A mature and experienced teacher, Susan has taught children and adults from beginner to ARCT levels for over 30 years. She recently performed on Ron Korb's "Asia Beauty" CD which was nominated for a Grammy. As a young pianist, Susan won awards in the Canadian Music Competitions and CIBC National Chamber Music Competition. She received a Canada Council Grant to study at the Banff School for the Arts. Celia studied with Max Christie and Joseph Orlowski at the University of Toronto. She studied RCMusic Theory at Ware Academy of Music. She performed in the University of Toronto Symphony Orchestra, Linus Chamber Orchestra and Musica Reflecta. 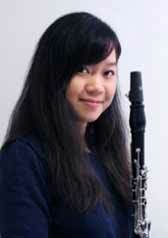 Most recently, she won a concerto competition and performed it with the Kitchener-Waterloo Chamber Orchestra. She performs a variety of genres in her chamber ensemble Tutti! The Look: Students attending theory classes should bring yellow highlighters to set off important charts and keywords for memorization. Also required: 2 dark, sharp pencils or a mechanical with refills B lead, eraser and lined paper for history class. Action equals Attitude: Students must focus eyes on the white-board and concentrate as teachers introduce concepts and work solutions. They must copy class work and participate, asking relevant questions and raising hands with answers. Teacher/student interaction is fun and lively. Smart students memorize all material as required in a timely weekly fashion. Distraction equals Inaction: Whether students day dream, play with zippers, text message or doodle, they have disengaged from the teacher, material and class. Poor attitude is the heart of inaction and procrastination. Cell phones must be placed in backpacks/bags. Being smart involves the ability to make the right and sensible choices. Young students and teens may not recognize the immense waste of time/energy of a “distracted” state, which involves equal consequences for parents and teachers. Have a discussion before classes begin. If students focus, memorize and complete homework assignments according to lesson plans, they are sure to succeed to their highest potential. Everyone will be happy and proud. Parents should provide staff with complete contact info including a home, cell and business phone and e-mail. Parents may sit in class or need to assist students if they are unable to meet weekly memorization requirements on their own. The Tools: Lesson and Homework assignments are organized in the front of theory books. It is essential that students keep up with these. Parents are advised to monitor work. If homework and memorizations are not taken seriously, there is no way for students to pass examinations. An answer book is available for Advanced Rudiments. When “too busy”, theory students should complete half of each page to ensure they have covered all topics and skill sets. History students must memorize definitions as a minimum survival tactic. Tests occur every week, so please keep an eye on results. Workshops and private lessons are available for rudiments and harmony. Rudiments classes are ideally suited to development of self-esteem and confidence. Concepts are introduced in clearly defined topics (key signatures, whole tones/semitones etc.) in a progressive, but interconnected order. Through study and application of procedures, students enjoy a variety of activities with notes. Ware Academy offers students 30 hours of preparation for Harmony Classes, unless compromised with statutory holidays or RCM examination dates. All material is specifically written for RCM examination preparation. Successive classes and books offer a consistent approach and layout creating an easy path through the advanced exams.